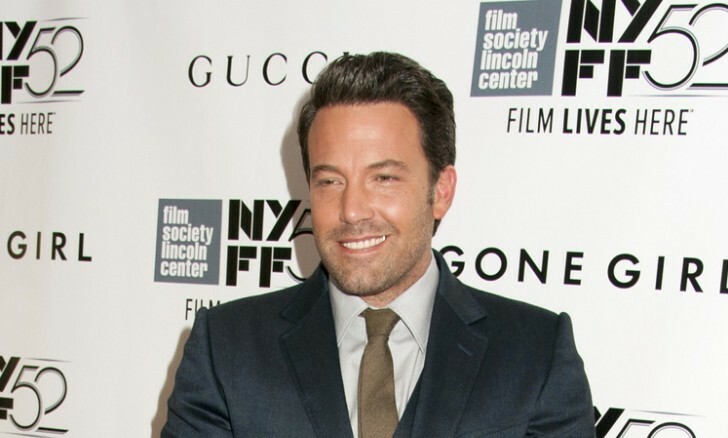 In celebrity news, Ben Affleck and girlfriend Lindsay Shookus were out and about wearing matching outfits on Friday, according to EOnline.com. The celebrity couple was spotted in Brentwood, California wearing similar outfits: leather jackets, gray tops, and dark denim jeans. Adorbs. Affleck and Shookus both seem “coordinated” and enjoying each other’s company. This celebrity couple came off looking like twins on a recent day out. What are some ways style plays a role in your relationship? 1. Matching has a connecting effect: Have you and your partner ever matched without planning? You both end up wearing similar outfits or the same color? In a way, it feels good. You feel like you’re both connected, plus you look cute in public. Feeling like you and your partner are on the same page is a good thing, and matching is a small nudge in that direction. 2. People snap judgments: It’s engraved in our society — people judge others based on how they dress and their style. Whether these judgments are good or bad, the way you dress and the way your partner dresses are both in the public eye, up for observation. You shouldn’t care what people think, but you may be more reluctant to not care when your significant other is meeting your friends or the fam. We all know that a good sense of style does make a lasting impression. 3. Having a good sense of style gives you confidence: And having confidence helps a relationship. Having a style that you love is important because it can give you a self-assuring feeling — and oh, how we know that a lack of confidence is a problem in many relationships. On top of that, your style is something that you identify with, it’s a reflection of you. On that note, let’s do some shopping! What are some ways style has affected your relationship? Comment below!